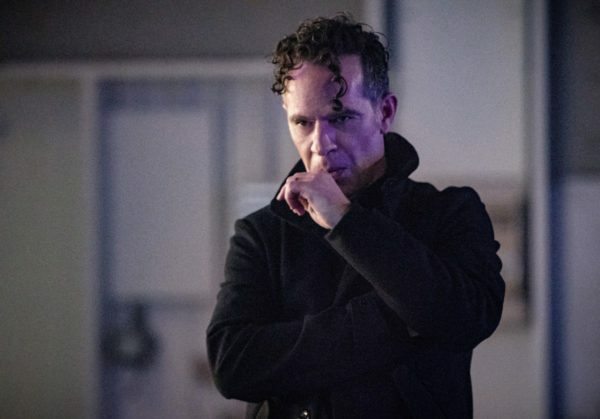 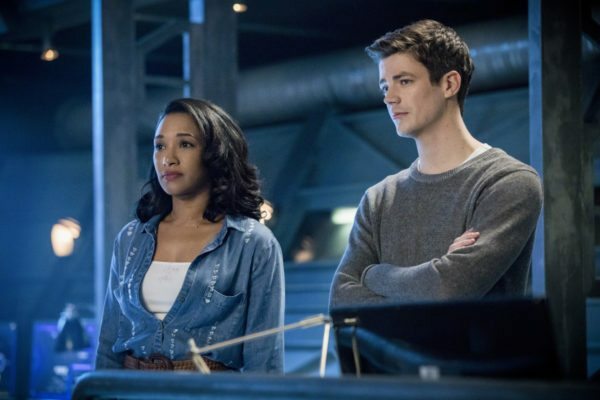 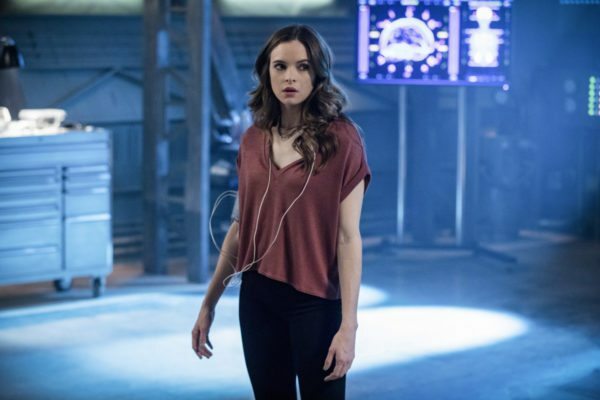 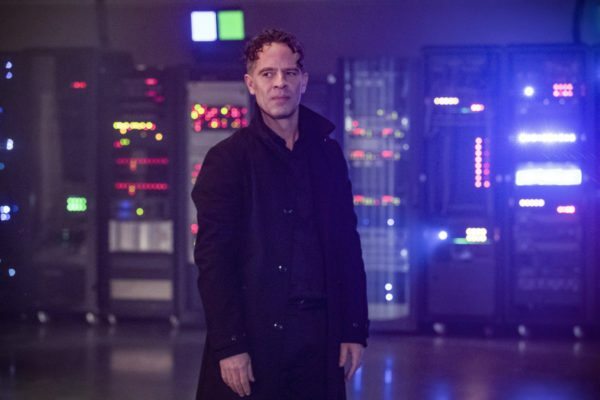 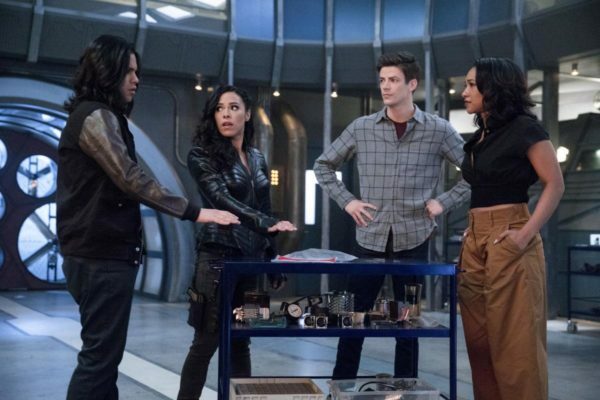 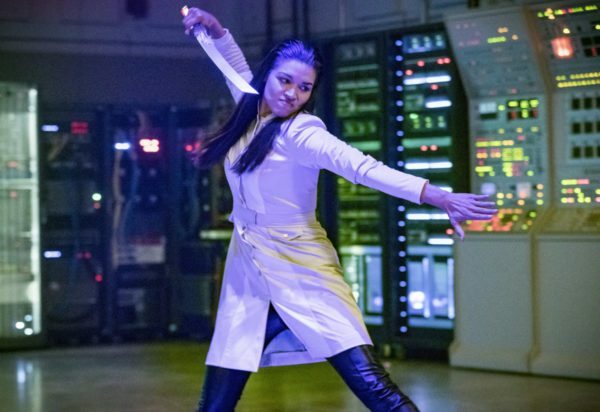 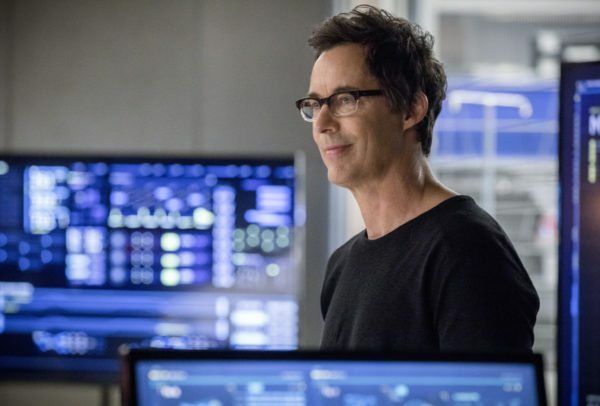 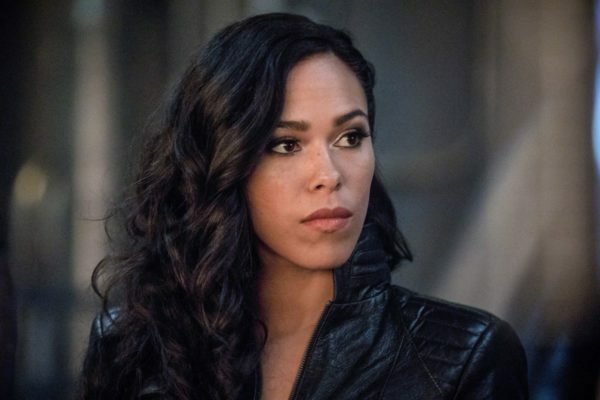 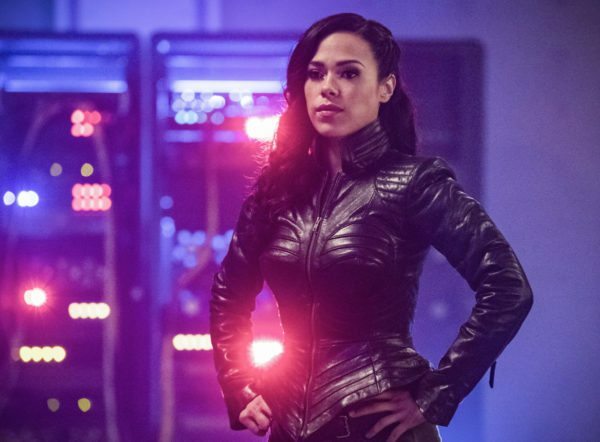 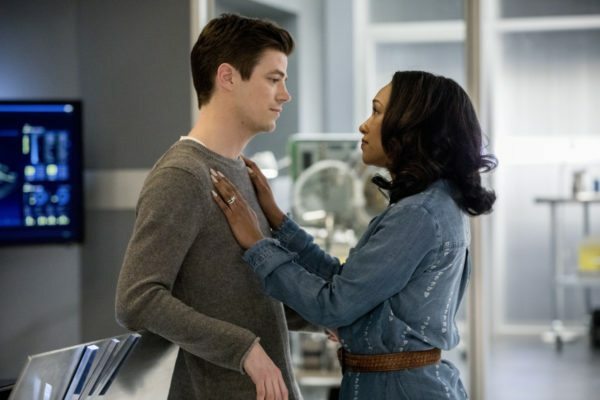 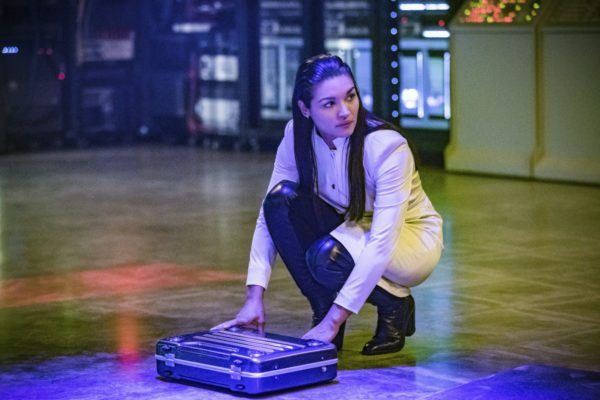 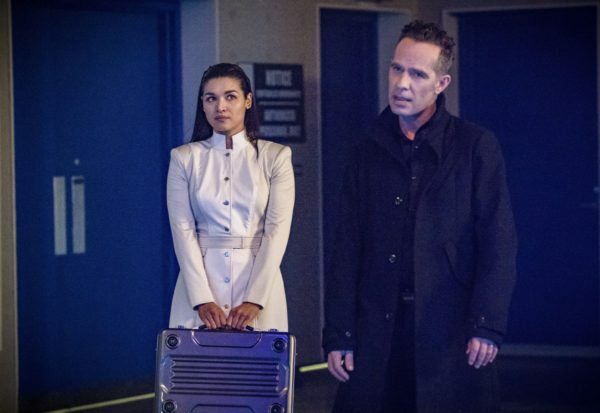 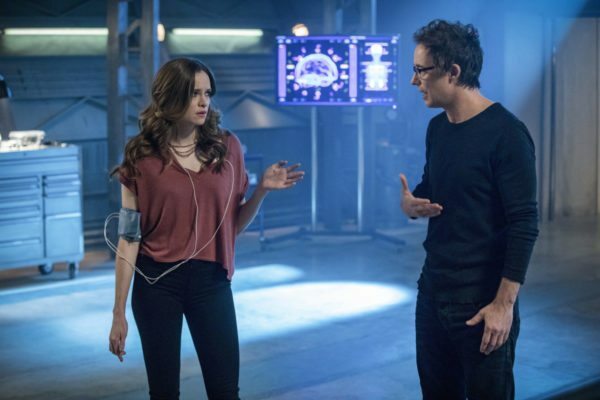 GYPSY RETURNS – Barry (Grant Gustin) and Team Flash team up with Gypsy (guest star Jessica Camacho) to try to thwart Thinker’s plan. 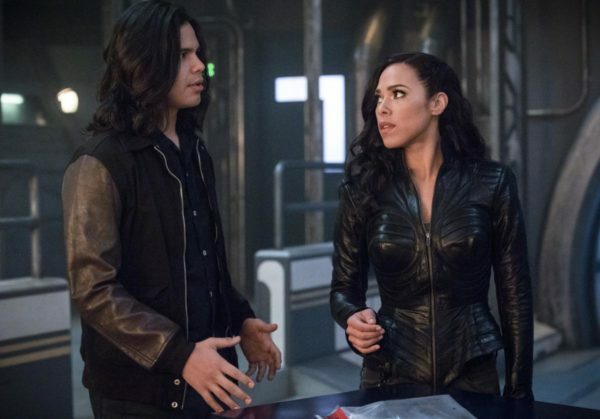 Meanwhile, Cisco (Carlos Valdes) and Gypsy have a heart to heart to talk about their relationship. 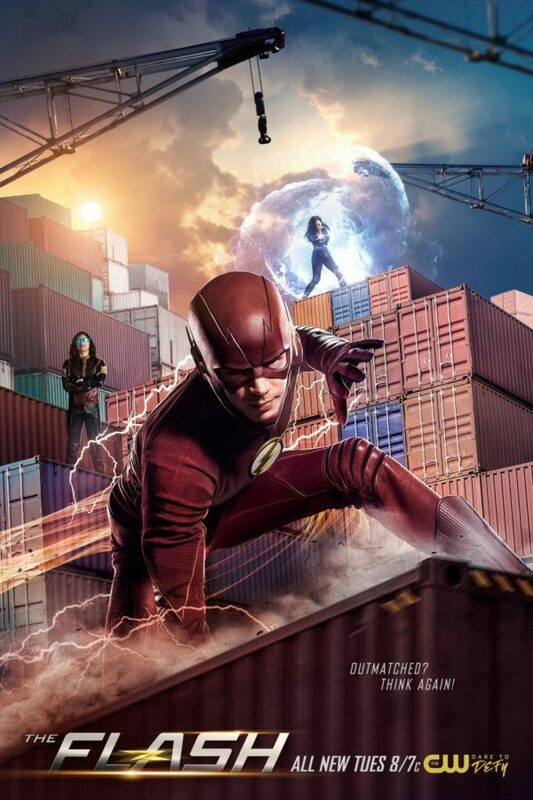 The Flash season 4 airs on Tuesdays on The CW.